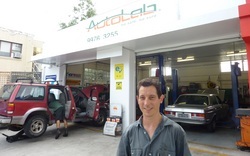 AutoLab is a fully equipped independent workshop. We service vehicles under New Car Warranty, included with the service is a detailed Condition Report detailing the items that need to be fixed under manufacturer Warranty. You take our Report to the Dealer to get all warranty repairs that you are entitled to completed for free! Our work is backed by the best 5 yr/ 100,000km guarantee in our industry - for your complete peace of mind. You can rest easy with our “Guaranteed Fixed Price Servicing”. This means you'll never get any unwanted surprises on your bill. 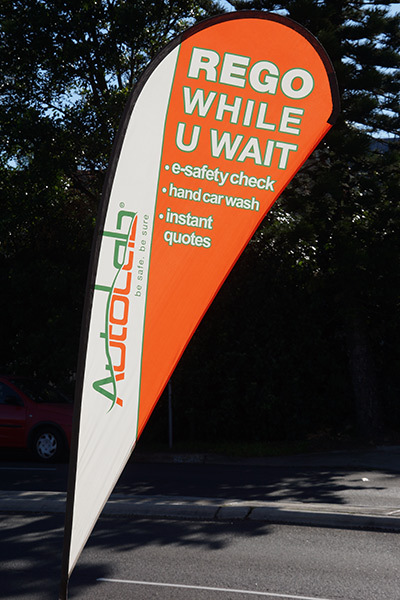 AutoLab specialises in vehicle mechanical repairs, maintenance & servicing of all makes & models including New Car Warranty. We Utilise The Latest Technology & Equipment To Assure Superior Service, Maintenance & Repairs. Free use of a Loan Car or Drop off n’ Pick up service. 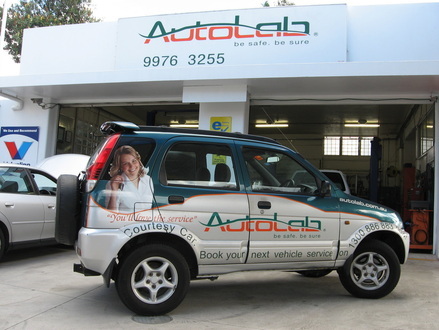 AutoLab Tuning increases resale value, saves you fuel and saves you money. The Manly mechanic that guarantees the highest possible standards in everything we do! Honest "Guaranteed Fixed Price Servicing"